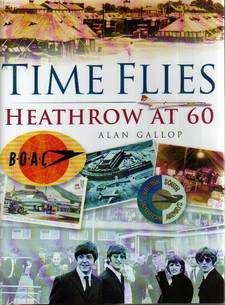 Heathrow typifies the air transport revolution during the last 60 years. When it opened for business in January 1946, Europe was still suffering from the effects of war. To open a new airport for international air travel at this time was an act of faith. Conditions were primitive and the early aircraft were converted bombers. Over the sixty years from 1946, Heathrow has grown dramatically and still been unable to cope with the needs of those flying to and from London. The 14 million flights and 1.4 billion passengers have made Heathrow the major international airport.